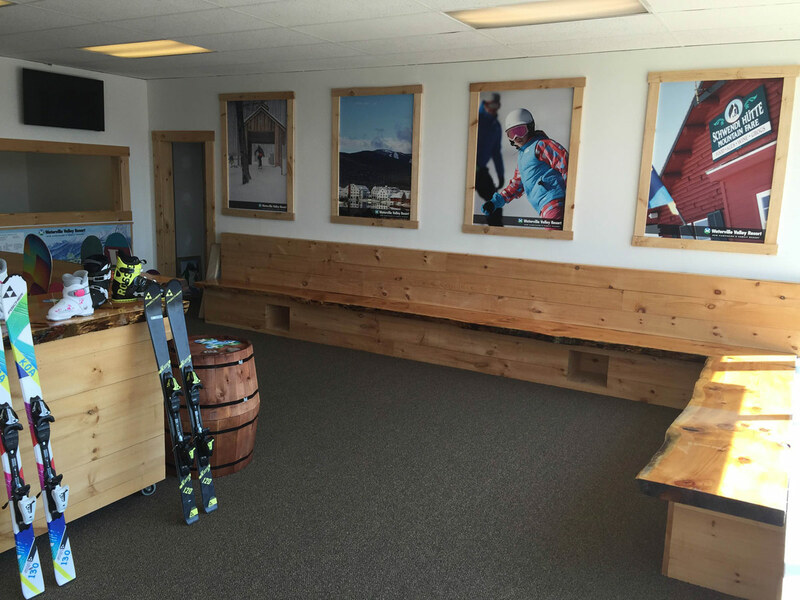 We’re pumped to share that Ken Jones Ski Mart and Snowboard Jones recently completed a $40,000 renovation of previously unused space to create a dedicated Lease Center with specially trained staff to outfit your youth skier or rider! Plus, when you lease or buy a Junior Ski or Snowboard Package from Ken Jones or Snowboard Jones, you’ll receive a FREE Anytime Junior Season Pass to Waterville Valley Resort - a $459 dollar value! Leasing options start at $169 for new equipment and $99 for used equipment. And that’s a one-time payment that will last you the ENTIRE SEASON. So don't settle for old equipment and over-priced packages. 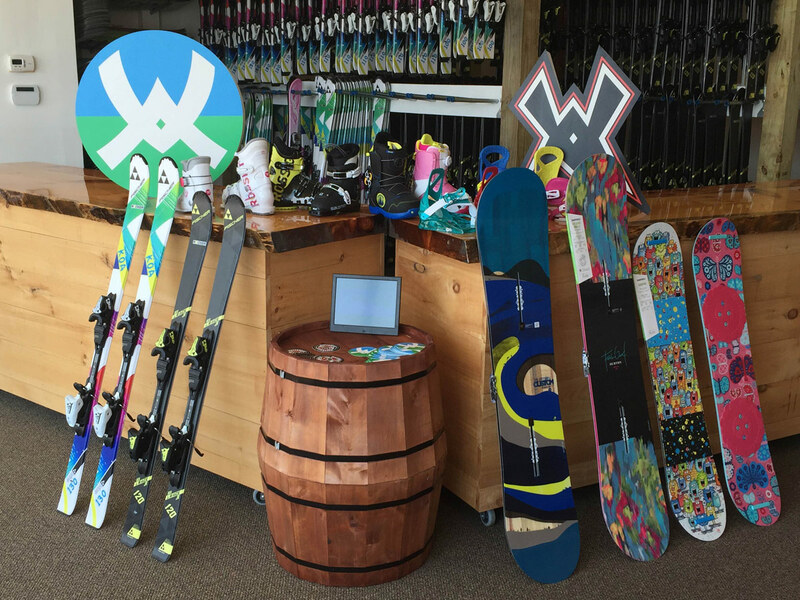 Visit Ken Jones and Snowboard Jones for the absolute best equipment, lowest prices and free skiing and riding at Waterville Valley Resort.